We converts useless waste into valuable raw materials or reusable products. 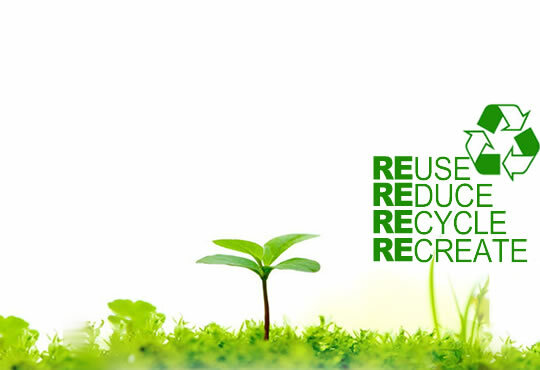 ZYE was founded in 1995 providing services to the customers with recycle concept and operation for more than 14 years. Core business is in recycling used and scrap materials, and so converts those useless waste into valuable raw materials or reusable products.